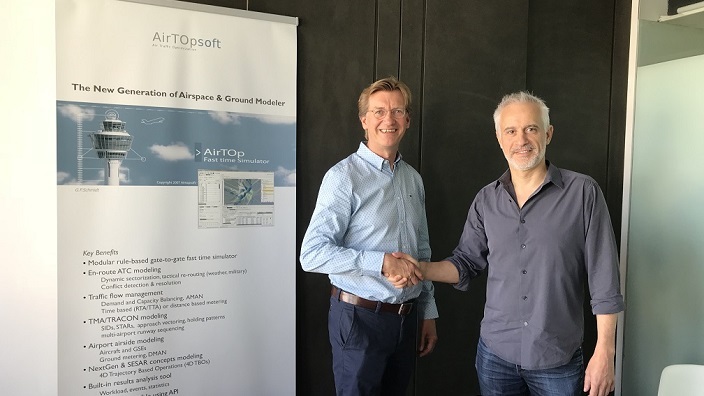 Transoft has just completed its acquisition of Airtopsoft – a leading developer of airspace and airport modeling solutions. And with this latest acquisition Transoft has more than just simply added products to its ever-growing line of specialized transportation engineering solutions, it has also bolstered its development capabilities, talent pool, and will now enter an entirely new market space for the now 27-year-old company. Together with the acquisitions of Simtra Aerotech and ArcPORT in recent years, it’s easy to see how the company could be thrilled at the promise of reaching new heights within the aviation space. Be sure to read the press release here.